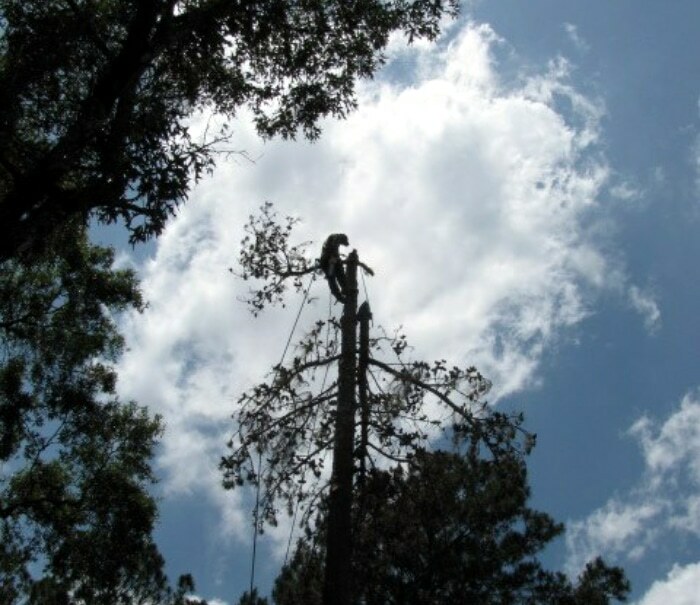 Where Can I Find Tree Service Near Me In Houston TX? 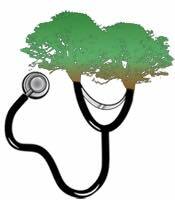 ArborTrue Tree Sevice of Houston are certified Tree Experts “Arborists” who are experienced, knowledgeable, and equipped to cure ailing trees. If you suspect you’re experiencing tree or shrub disease or an insect infestation contact us without delay. We can perform a thorough diagnosis of your plants to determine the proper treatment before your investment is lost. The following are areas of focus that we are able to assist you with your tree care. Sometimes trees in Houston need a little help too! Construction damage, diseases, drought, pest and mechanical injuries can be devastating to trees when neglected and an ISA Certified Arborist may be necessary. Not just any self proclaimed “Tree Doctor” is sufficient. The practice of Arboriculture requires extensive knowledge in Plant Nomeclature, Tree Biology, Physiology, Pruning, Removals, Safety, Soil types, Plant Pathology, Pest Control and much more. 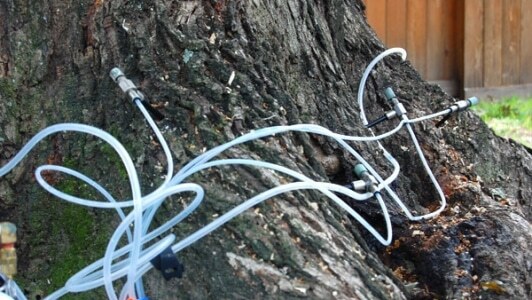 Very few tree companies are able to offer the necessary knowledge and expertise required to correctly diagnose what is going on with your tree. 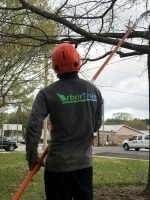 ArborTrue Tree Service Of Houston has all of the knowledge that you need and is looking forward to spending time with you to help explain in detail the necessary course of action. Learn more about why you need an arborist consultation in Houston. 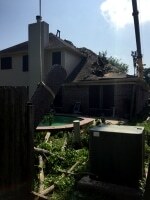 "At ArborTrue our primary concern is to save your valuable tree in Houston TX. If it becomes necessary to remove a tree, we use the least impact to your property. 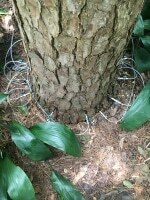 If dead or dangerous trees threaten your Kingwood property please contact us without delay." If you are facing an emergency situation that is related to a falling or fallen or dying tree, then ArborTrue is your ultimate choice for any kind of tree removal project, small or large. Offering enduring, on time and fully guaranteed tree removal services and solutions to the residents of Houston all across the Northern and Northeastern Houston areas, we are a full service tree company, well known among our customers for offering a diverse range of services. Backed by years of experience in highly recognized tree services, including tree removal, ArborTrue Tree Service Of Houston is your perfect choice for any kind of hazardous tree service, which is carried out in a safe, professional and expert manner. With locations near you you can be sure we can get to your tree removal in Houston fast and on time. 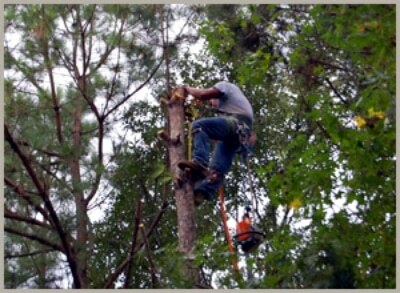 Learn more about why you need expert tree removal in Houston. Learn more about why you need professional tree trimming in Houston. 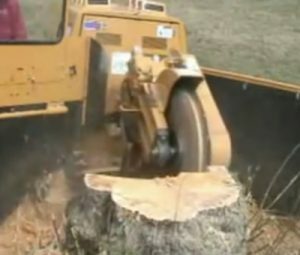 Learn more about why you need us for stump grinding in Houston. Learn more about why you need us when its time to plant a tree in Houston. 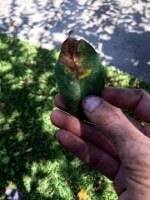 Learn more about why you need to fertilize trees in Houston. 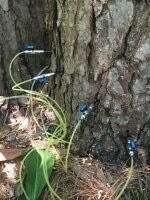 Learn more about treating for pine bark beetles in Houston. 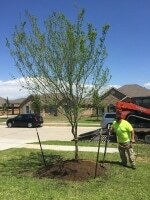 Need Tree Service Help In Houston TX? Houston, the most populous city in the Southern United States, is located along the upper Texas Gulf Coast. The city's topography is very flat, making flooding a recurring problem for its residents. This extra water can wreak havoc on trees and shrubs in the area. Combine the threat of severe storms and hurricanes and Houston can be a tough place for trees. The help of a professional arborist can help keep trees healthy and safe and give them abetter chance of making it through tough times. Where Can I Find Tree Removal Service Near Me In Houston TX?